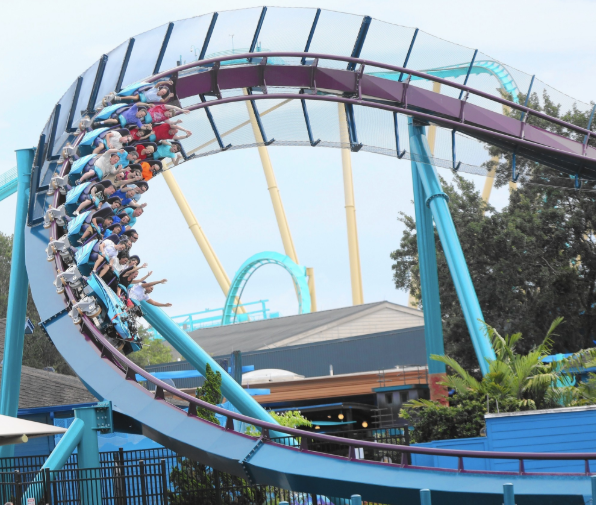 Home » Sea World has Roller Coasters? When many of us think of Sea World we think of graceful dolphins gliding across the effervescent waters, cute and cuddly sea lions balancing big rubber balls on their noses and making that cute yelping noise they do that pretty much warms any heart in earshot. We also may think swimming with dolphins in Orlando, or whales jumping out of a huge pool and making a gigantic splash that wets almost every person in the audience, enormous and all-encompassing aquariums surrounded on all sides by crystal clear glass so you can observe all manner of aquatic life frolicking and swimming in every direction. But one thing is for sure, we don’t normally think of Sea World as a major rollercoaster attraction site. 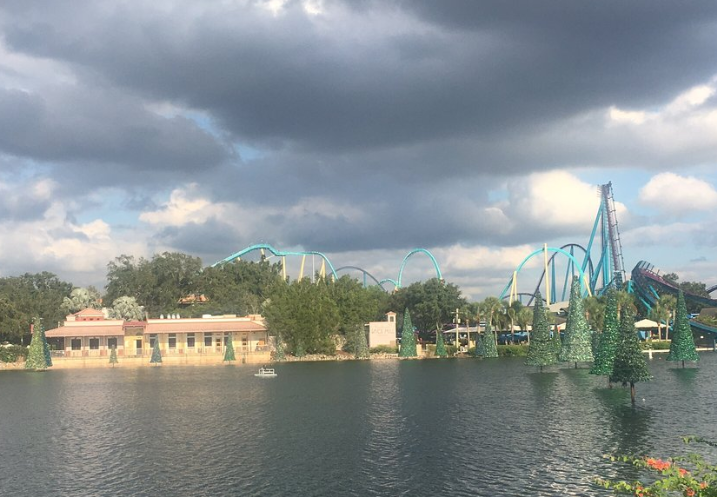 Sea World has been busy expanding over the years adding parks like infinity falls and Nautilus Theater and even bringing in a Sesame Street rendition coming in 2019, but Sea Wolrd has also been keeping up with attempting to cater to the adolescent thrill seeker audience. 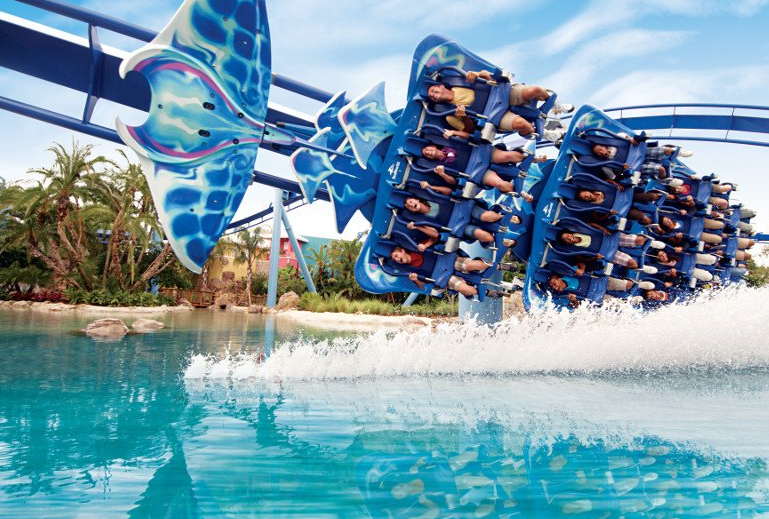 Other Parks like Universal and Busch Gardens have made their names on rides like the “Hulk” and “Sheikra” but what exactly does Sea World have to offer with those big thriller rides and can they even compare? Besides the cute bellowing sea lions, the lumbering magnificent manatees, the energetic dolphins and porpoises, the massive Orca’s, waddling penguins and even the sleek and stealthy sharks, inspired by many of these creatures are the parks roller coaster rides. Enter Manta, one of the first roller coaster rides most may come across when entering the park. This ride as the name implies is inspired by the Manta Sting ray, and even the front of the coaster bears its iconic shape. This ride by far is the most docile entry, but we use that word only in comparison to the other two coasters later available in the park. The Manta ride can be described as quick with many undulations up and down and side to side, as you might expect if one was to imagine riding literally a giant Manta. The roller coaster emulates the qualities that many might expect by this graceful yet fairly agile creature. The coaster will give you thrills and leave a wide smile on your face at the end as you get warmed up for the real depth defying stunts ahead, if you consider yourself a modest thrill seeker, that wants a few bumps and turns but not at the risk of feeling too dizzy, this ride is for you. It’s a good taste of what a roller coaster should feel like without going overboard by any means. 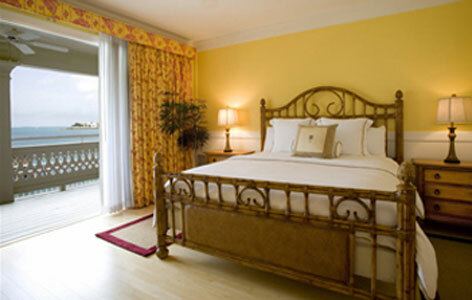 Especially excellent for someone who would like to try their first ride! Some rides are memorable for a few moments, some for hours and some, well, you don’t forget for a while, the Kraken is the latter most of these. While the Kraken is not based off of any actual sea creature but more so a mythological one, the name suits its increased intensity on the track. If you follow this ride immediately after experiencing Manta, you will understand more clearly. The Kraken was said to be a legendary gigantic creature of the deep with unmatched ferocity and strength, to be in its wake was to be met with utter despair and ultimately, annihilation. This ride attempts to capture those descriptions and turn it into pure emotion. With a gradual and slow grind to the top of an elevated platform at least 50-60 feet high, you feel as if you are on the Krakens Head just before dropping down one of its very long tentacles. The drop is intense but oh so much fun! If you’re able to survive the initial drop straight down then you are met with intense turns left then right, and swung upside down in a few spirals one after the other, the ride intensity stays consistent for about half of the 5-6 minute ride before giving you a very small break to catch your breath before the next onslaught of turns begin. Overall this ride is squarely in the intermediate thrill seeker range and may just graze the edge of severe. For those of you reading this saying, I’ve been on this ride or that ride, and I’m bored by most rollercoasters, then you should definitely add some spice with this one and let us know what you think. A helpful hint for those looking to expand their horizon of thrill seeker fun and claim the coveted title of “yea, I rode that one” you can always remember if any of the parts get too intense, closing your eyes for a few moments can help get you through the most intense moments, but regardless it will be a great experience and a lot of fun. 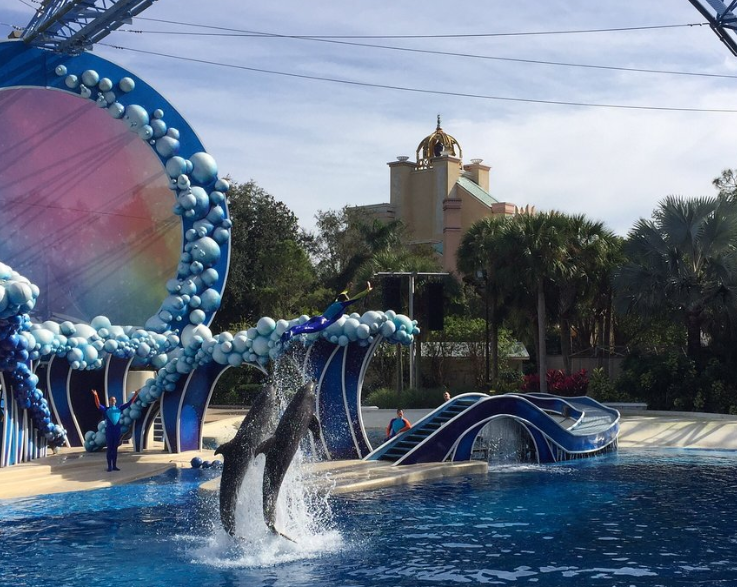 The final ride offered by Sea World is the most intense the park has to offer. There is no mincing words here, let’s be very blunt, this ride was meant to be direct competition for some of the most intense rides offered at other theme parks in Orlando, and is not meant to be trifled with. Inspired by the Maku shark, with its super think and sleek body shape, absolutely lethal reaction time, and incredibly fast speeds under water, this is a shark with a deceptively peaceful name. This roller coaster boasts approximately a 80-90 foot drop straight down into a dark abyss, that rockets you upward into the light at incredibly fast speeds, you are then subjected to violent twists and turns both left and right as to imitate when the shark strikes in full attack mode against its prey. In full swing the ride plummets you down and around in constant spirals cylindrically numerous times over and then drops you again and again from higher altitudes. While many might say it does imitate some of the features of the kraken, one might conclude that it is that but with added duration of intensity. You don’t get any breaks on Maku..
“I came, I saw, I conquered”.